The big game is a few weeks away. Have you planned your menu for the celebration or have you decided what you'll take to the party? 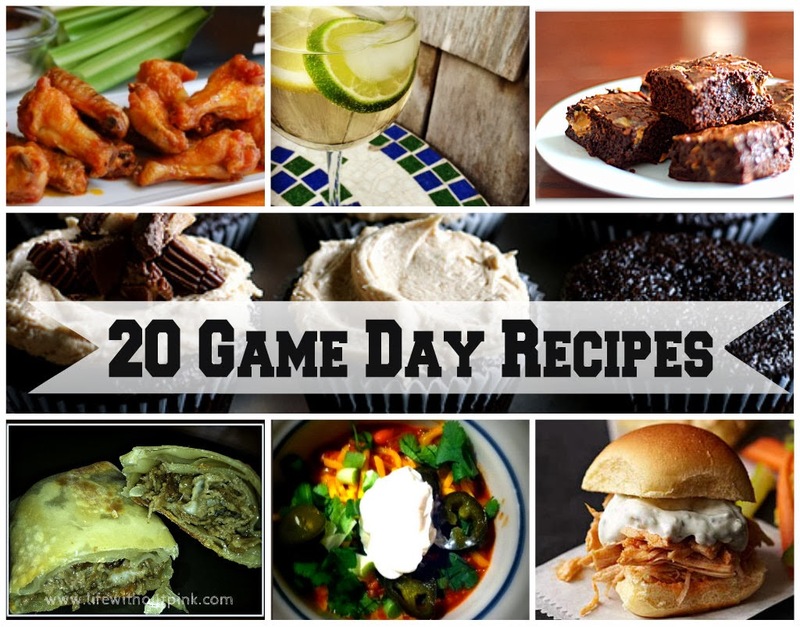 I've compiled a complete list of recipes that are perfect for the big game. Whether you are looking for an appetizer, a dessert, a main dish or a cocktail, look no further than this list for the perfect winning recipe. Impress your guests with any of these fabulous recipes, and you'll be the real winner.